Home | RPH Financial Services Inc.
We manage wealth and achieve a better life balance for our clients through a holistic approach. We work with you to help you realize your economic potential by creating a Socratic, involved environment. From developing Individualized Life Plans and Retirement Plans to Tax planning and Insurance Planning, we offer a planning approach. RPH understands the simple principle that if you are not living an enriched life, you minimize your potential to be a positive influence on those around you. An enriched, full life does not happen by chance though. It necessitates setting personal and professional goals and committing to full accountability for the outcome. 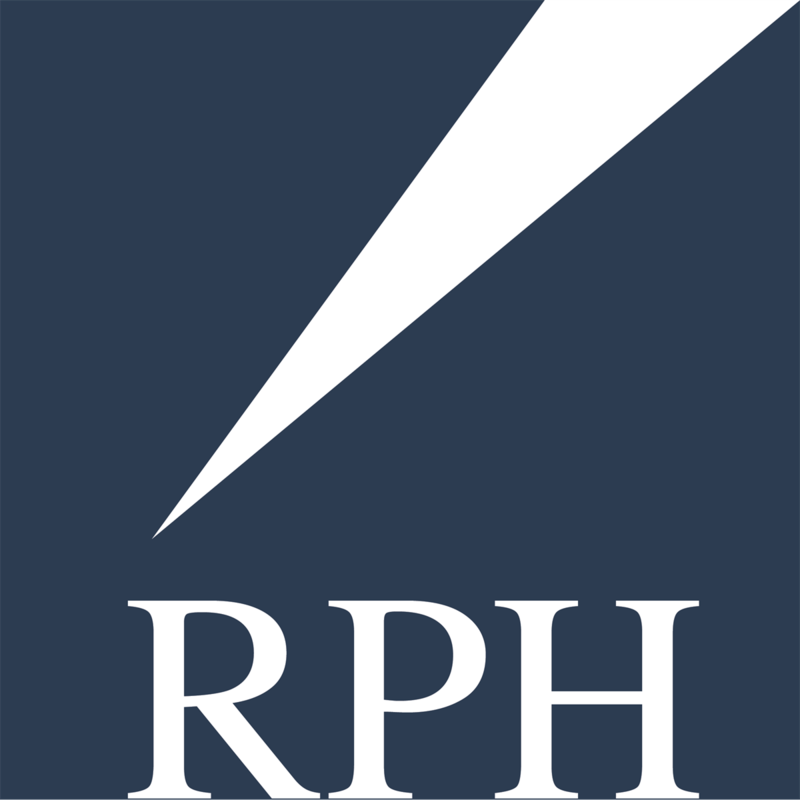 The clients of RPH benefit from our skilled approach to goal setting and measurement. Not limited to financial goals, our process includes life planning services to help all of our clients achieve the rewarding, balanced life they envision. Not only are our clients the beneficiaries of an atmosphere of experience, enjoyment, accomplishment, teamwork and support, but all other important individuals in their lives benefit too.